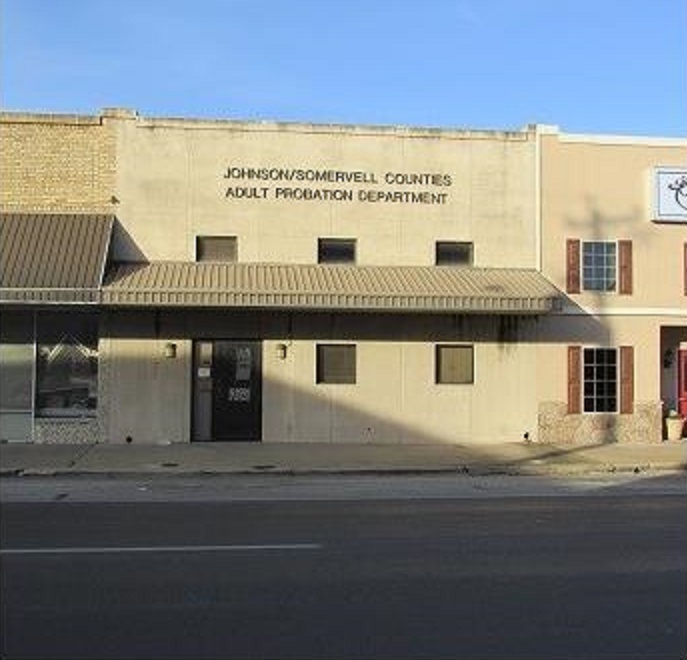 Agents Realty of Texas - 102 S. Main St. FOR LEASE! $1,650 Per Month WILL ALSO LEASE INDIVIDUAL OFFICES, AT DIFFERENT PRICES CALL RICK TODAY TO FIND OUT MORE! CALL RICK TODAY TO FIND OUT MORE! Great Professional Building in downtown Cleburne, that is move-in ready! New paint, carpet and granite countertops. Sits across the corner from the Historic Johnson County Court House, across the street from the Tax Appraisers Office and a short walk to the Guinn Justice Center and Central Appraisal District. Building is 5,280 Square Feet according to CAD, with 19 private offices, 9 downstairs and 10 upstairs, with large and ample restrooms, large reception area, computer and phone line wiring in place, and lots of storage. A must see! Call Rick today for your personal tour! 817-556-8580.